If you wish to hire or purchase any Musical Instrument – from a Grand Piano to a Ukulele– or any instrument in between, then Monaghan Music & Piano Centre can provide you with the ideal service. Our Rent 2 Buy Scheme is easy, affordable & flexible. 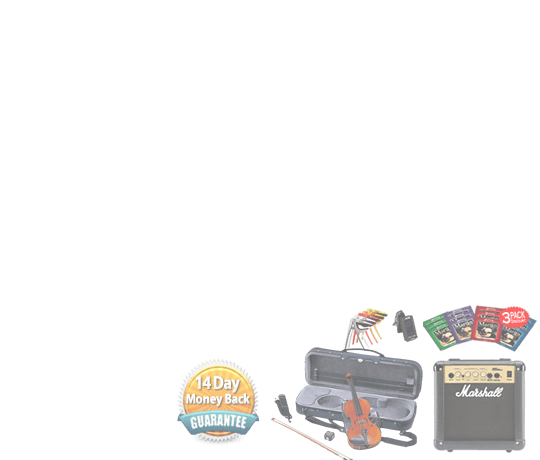 Take your instrument home with you today. You can pay it off in a year’s time. If you don’t like the instrument you’ve got? Bring it back and exchange it or even upgrade it as you learn – totally flexible. 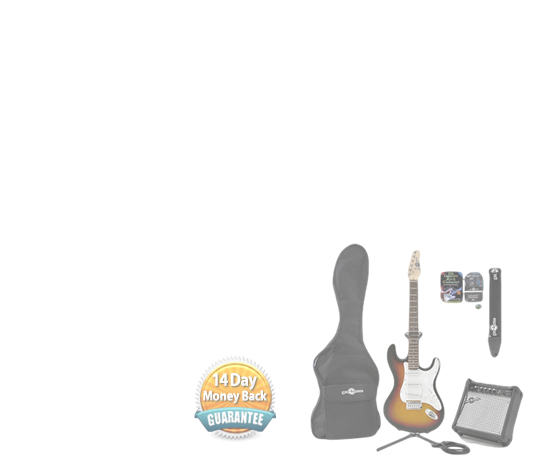 Guitar, Violin or similar instrument, price from €300 – €399, Rent2Buy €20 per month. Accordion, price from €400 – €599, Rent2Buy €25 per month. 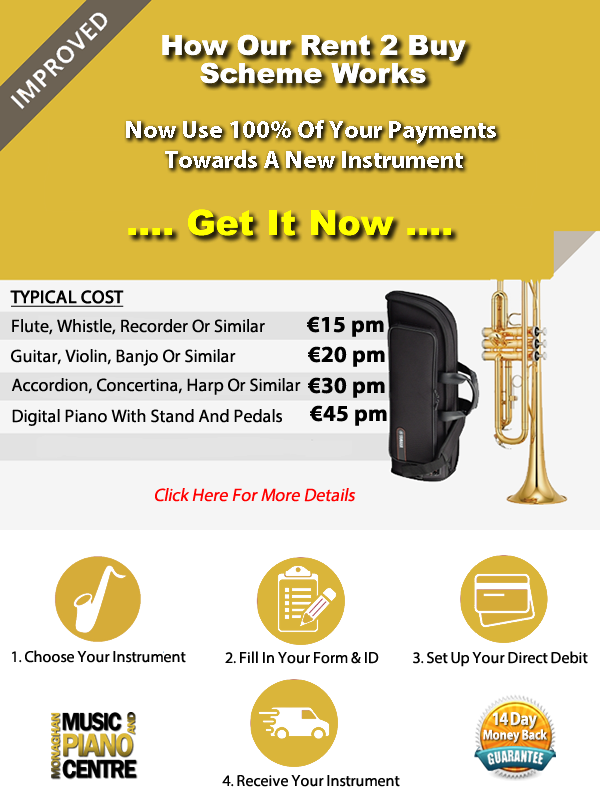 Harp, price from €600 – €699, Rent2Buy €35 per month. 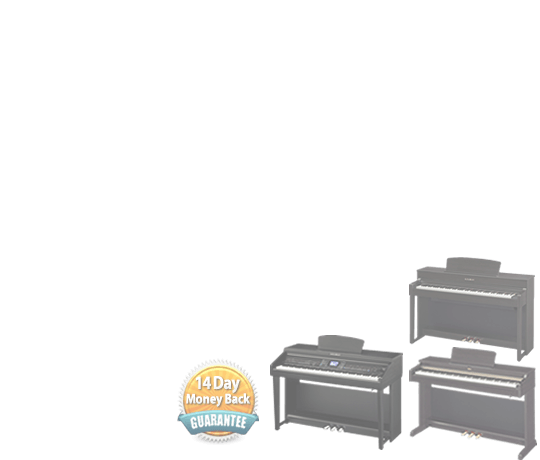 Digital piano, price from €700 – €999, Rent2Buy €45 per month. We charge a standard flat rate of €75 for upright and €100 for grand piano delivery to anywhere in Region A, as outlined in the attached map. 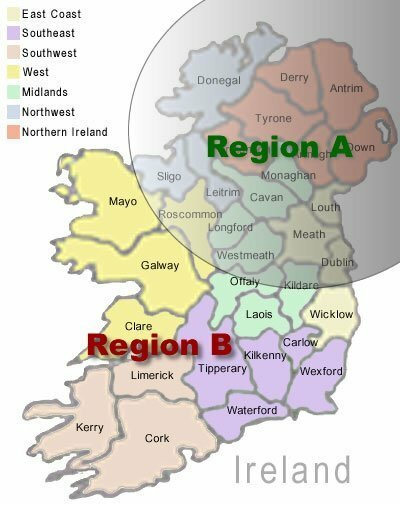 Region A includes the following counties only – Sligo, Roscommon, Westmeath, Meath and Dublin. 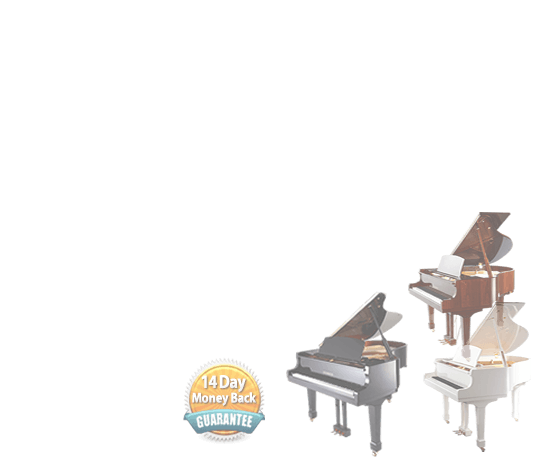 Delivery to counties within Region B is charged at a standard flat rate of €150 for upright and €200 for grand pianos. We also charge an additional installation fee if there are stairs involved – based on the following standard rates. If the piano fits in a lift we charge as the ground floor. Your Initial Payment: 1st-month hire, deposit, delivery & other charges if applicable. Thereafter €50 per month via Direct Debit from your bank account. After 12 months you have to pay the balance. All money paid within first 12 months will be allocated against the final purchase. 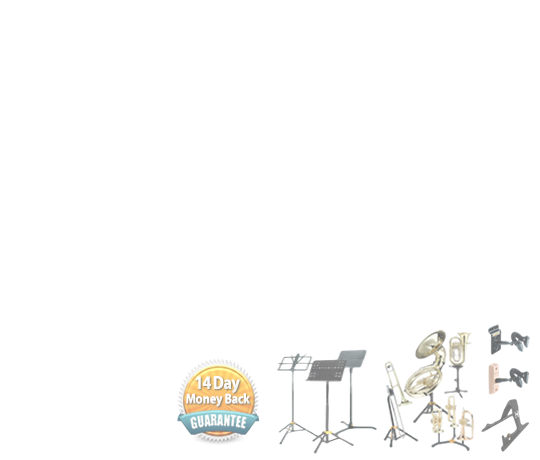 * If after 12 months you decide to continue hiring the instrument from then on it will be rent only. Your monthly payments from the 13th month onwards won’t be allocated against the final purchase of the instrument. 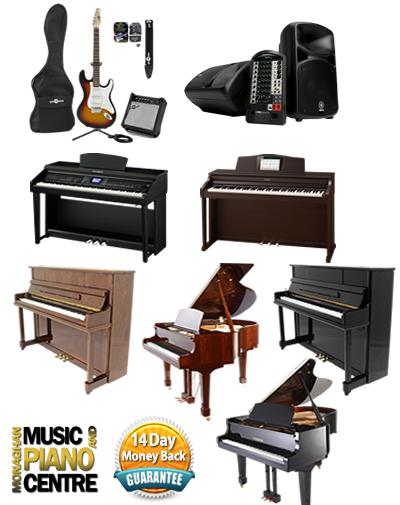 If you decide to pay off the instrument within 6 months we will discount the final price. 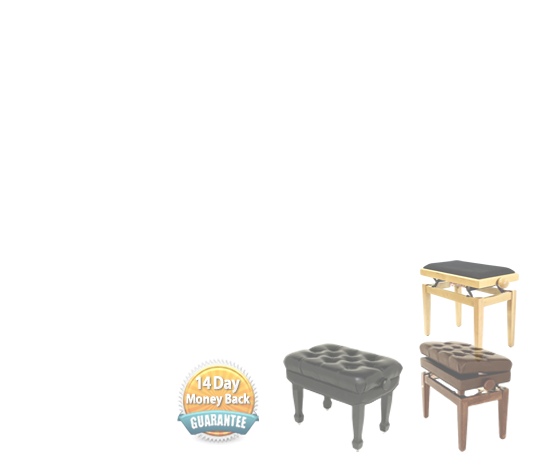 You pay 50% of the difference between full retail price and our offer price. For e.g. Full retail price is €885 , our offer price is €833 , diffrence is €52 , half of it €26. Price for 6 month R2B €859 , you save €26. Before filling the application we require proof of ID and proof of address. 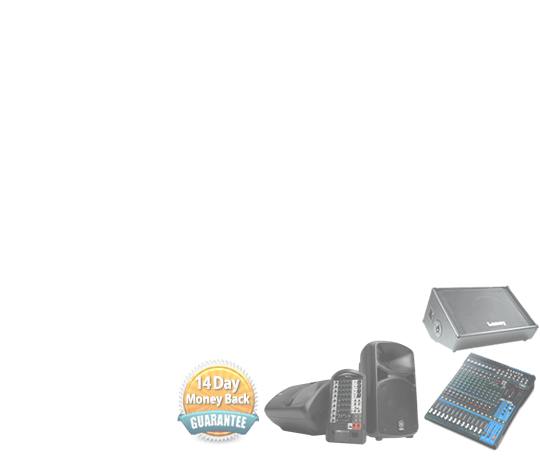 1st month hire: agreed monthly hire fee payable in advance. Deposit: equivalent to 5 months hire fees, refundable at the end of 12 months. 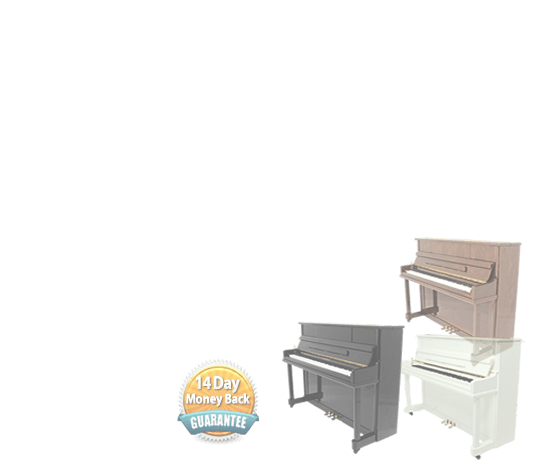 Notes: if the hire is for a piano and you wish to return it, then we will deduct the cost of collecting the piano from the deposit – which will be equivalent to the costs incurred in delivering the piano. In Order To Process Your Rent2Buy Application Quickly. Please Download And Complete The Attached Hire Agreement & Direct Debit Forms.